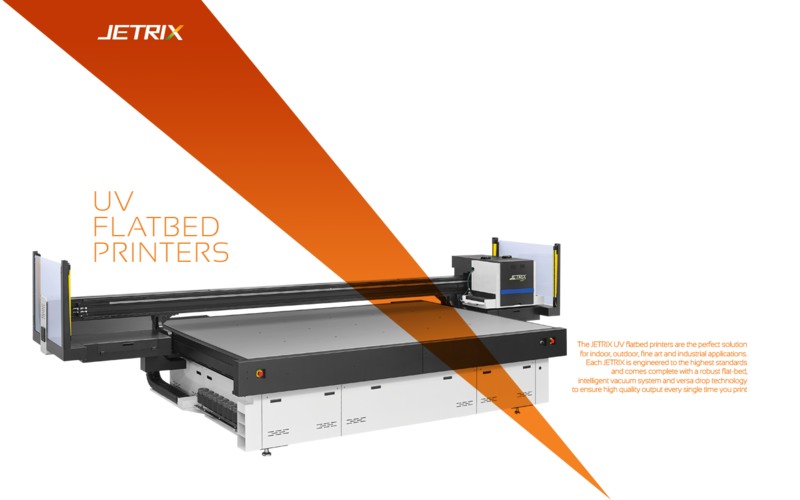 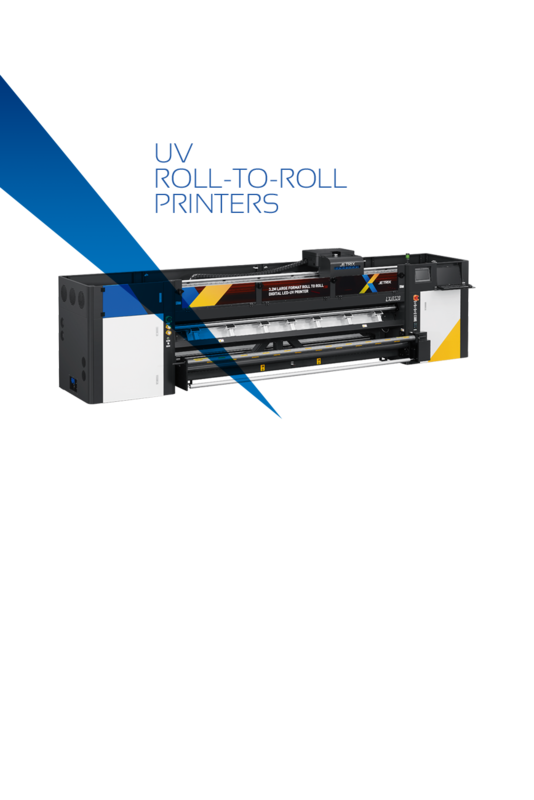 InkTec UV Roll-To-Roll printers offer excellent printing quality and are designed to provide differentiated productivity and stable printing for a wide range of materials. 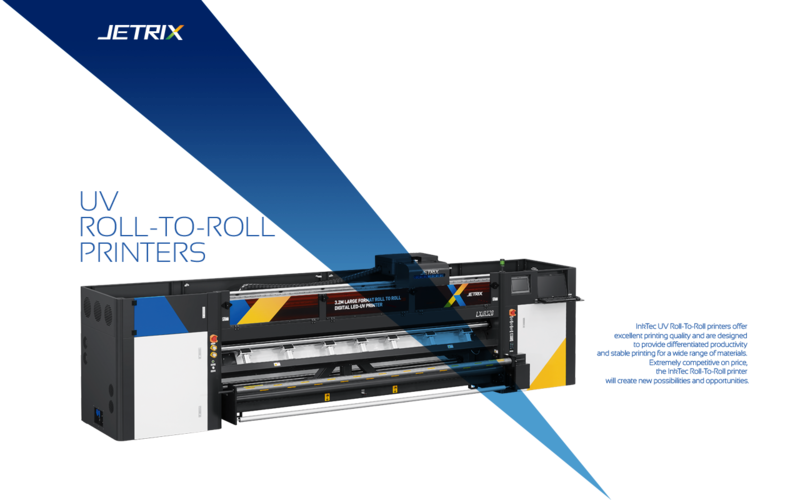 Extremely competitive on price, the InkTec Roll-To-Roll printer will create new possibilities and opportunities. 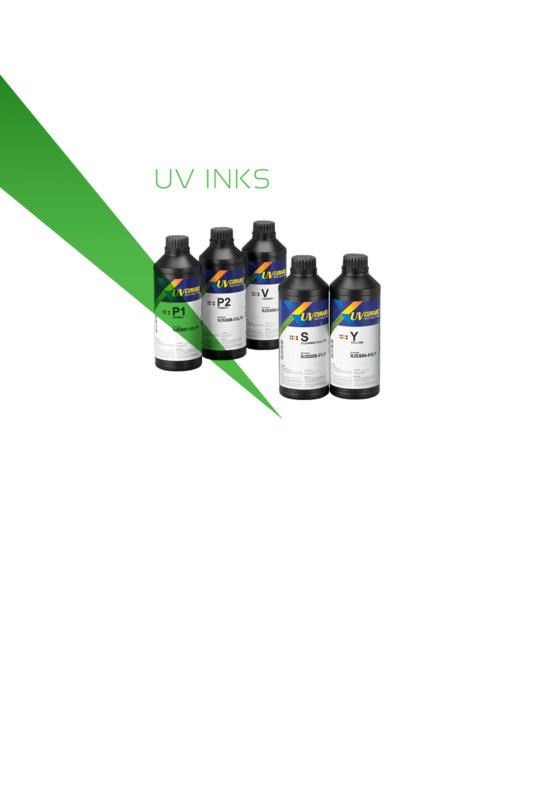 InkTec UV inks have many benefits for outdoor & indoor printing due to their superior UV resistance, high color concentration and excellent adhesion. 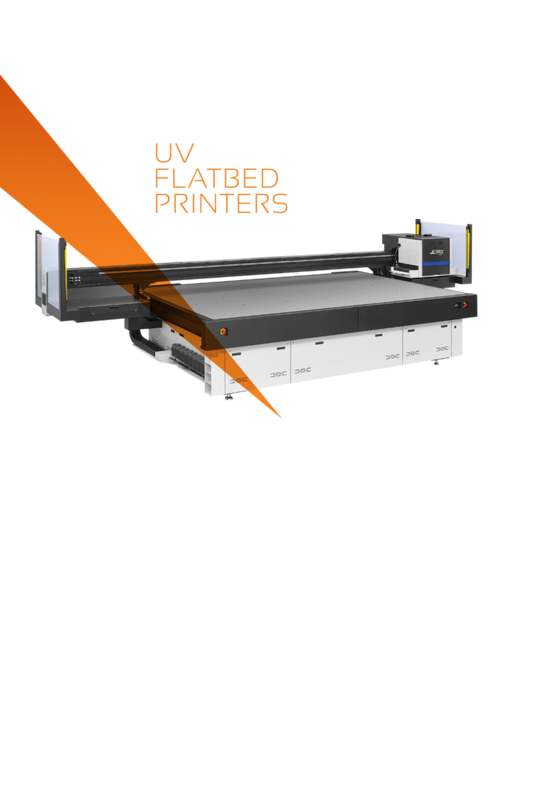 Their fast drying time, wide color gamut and high density enhanced the printing productivity. 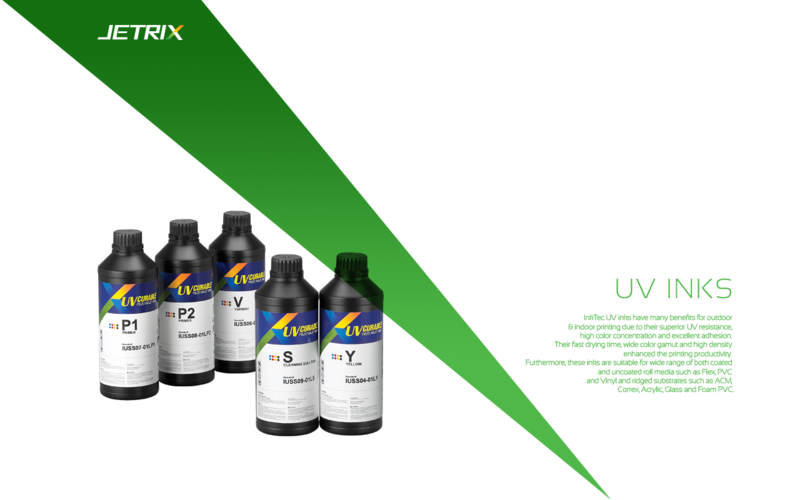 Furthermore, these inks are suitable for wide range of both coated and uncoated roll media such as Flex, PVC and Vinyl and ridged substrates such as ACM, Correx, Acrylic, Glass and Foam PVC.